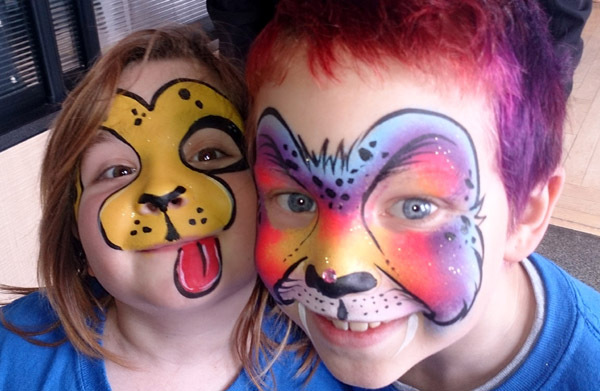 We are all getting really excited for the Spring Fling and Easter Things event which is being held here at the museum on Saturday, March 19 from 11am to 2pm. Please join us for a petting zoo courtesy of the Shamrock Gumboots 4-H Club as well as games, crafts, mascot visits and more. 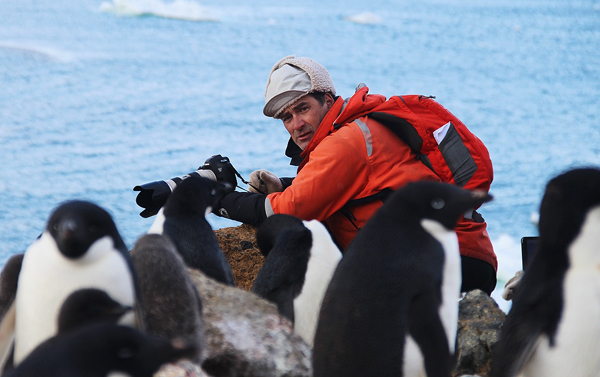 Lecture: Photographic Adventures in Antarctica! Tickets: $8 for Historical Society members; $10 for general public (plus GST). Advance tickets recommended. Tickets can be purchased over the phone by calling 250-334-0686 ext 5. Boomer recently spent a month in and around the Antarctic Peninsula and the Falkland Islands as the Photographer in Residence aboard an expedition cruise ship. At this lecture and photo presentation he’ll be sharing experiences of his time down south…way down south!